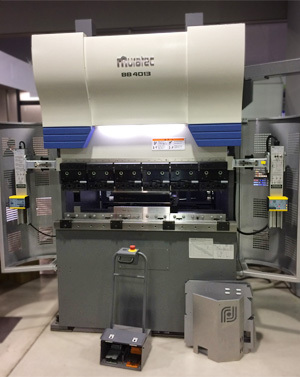 Home | new and used Press machine, Sheet metal working machine and Machine tool - IBUKI INDUSTRIAL (THAILAND) CO.,LTD. 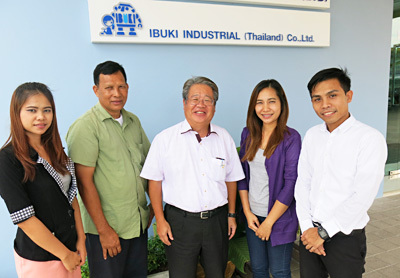 Back to Fact-Link's Top Page > Machine / Tools Trading > IBUKI INDUSTRIAL (THAILAND) CO.,LTD. IBUKI INDUSTRIAL Co., Ltd. was established in 1963 in Osaka, Japan and we started selling mold parts, conveyors and safety equipment from 1967. Then, we started selling Shinohara and YMG's press machine of pin clutch and further started Nagao which was a subcontractor of Yodogawa press in addition. 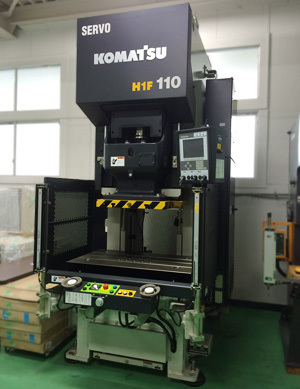 We have sold one-third of the production of Nagao before. In addition since 1975, we have sold Komatsu machine more than 3,000 unit. 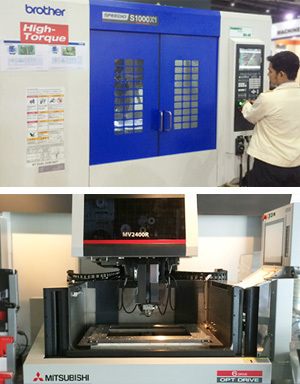 We will select the best machine for each processing with our knowledge and experience the same as makers.